iOS app for the Solverde hotel and casino group. The application provides access to tourism and leisure content from the group’s Casinos and Hotels . 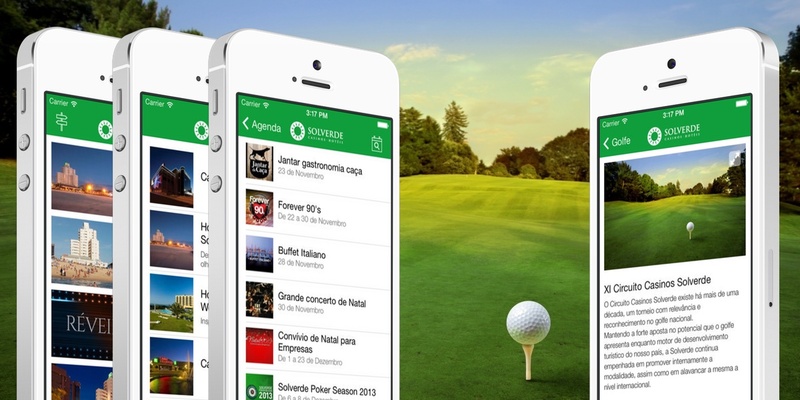 Solverde app has been designed and developed exclusivly for the new iOS 7 and allows you to navigate the agenda and highlights, make reservations for accommodation, view information on poker and golf tournaments and discover the Privilege Club program, among other features.